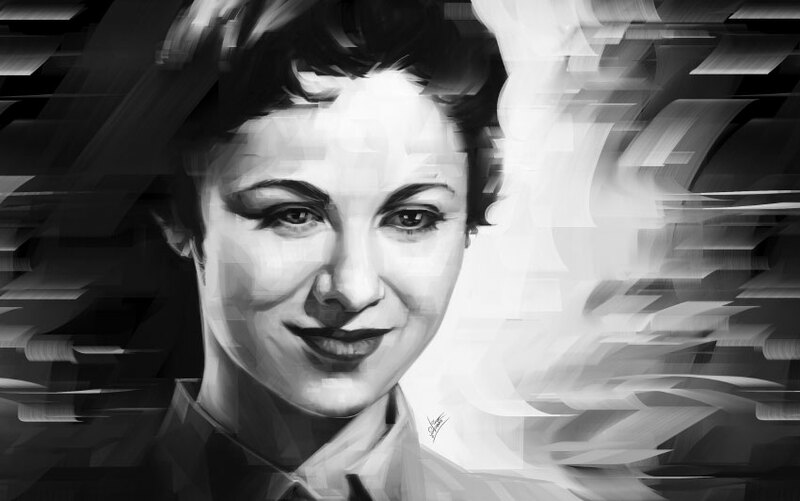 Faten Hamama, born 1931 is an Egyptian acclaimed actress of film and television, She made her screen debut in 1939, when she was only seven years old. 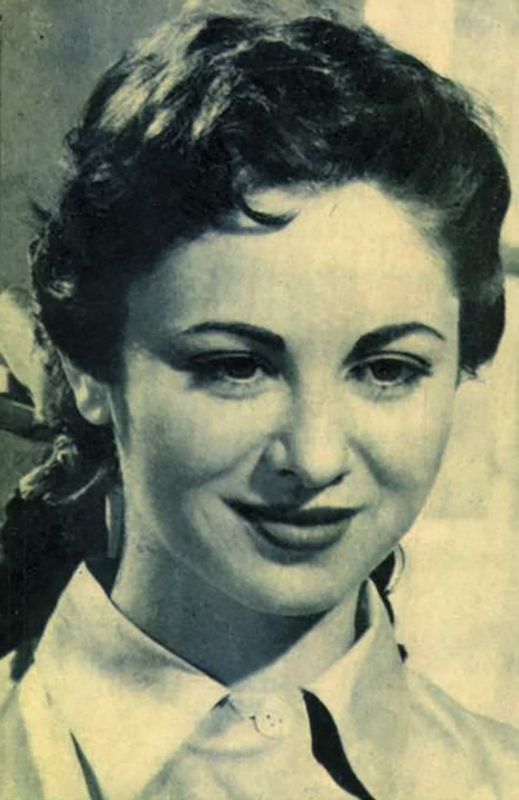 Her earliest roles were minor, but her activity and gradual success helped to establish her as a distinguished Egyptian actress. Eventually, and after many successful performances, she was able to achieve stardom. Revered as an icon in Egyptian and Middle Eastern cinema, She has substantially helped in improving the cinema industry in Egypt and emphasizing the importance of women in cinema and Egyptian society.